I visited Gubei Water Town last year, and there I saw a lot of locals selling fabulous traditional Chinese lanterns (灯笼 dēnglóng) for RMB 30. I fell in love with the look of the lanterns and thought they would make for a great illumination in my bedroom. Instead of a candle, the lantern has a small LED that shines perfectly, and most of all, very safely! I still have the lantern, and light it almost every night. I recently moved into a new room, and bought Chinese paper cuttings to decorate my place and celebrate the upcoming Chinese New Year. Then the crafty mind in me thought that maybe I can work with the bunch of colored papers I brought from home, and re-create a traditional Chinese lantern. Doing the flowery adornments of Chinese lanterns is quite tedious, but of course, we can still settle for easy designs and whatever art materials we have. 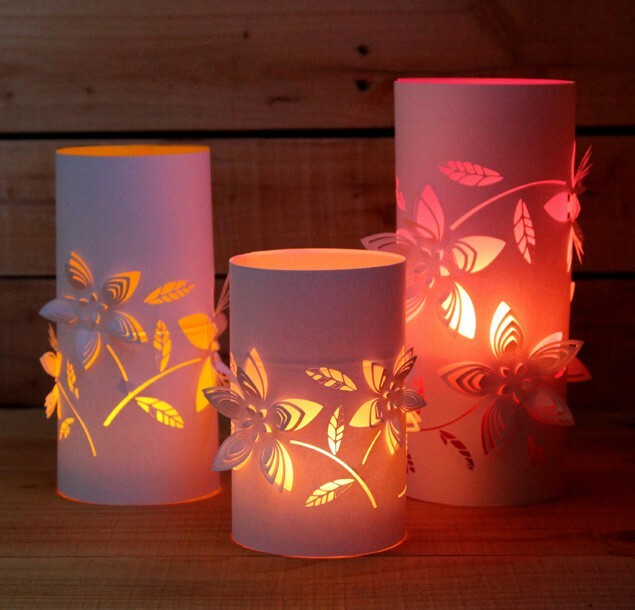 Here are some nice lantern ideas that kids can do before the Spring Festival comes. Click/tap the photos to go to the source sites where you can see the instructions and required materials. This is a basic DIY Chinese lantern. 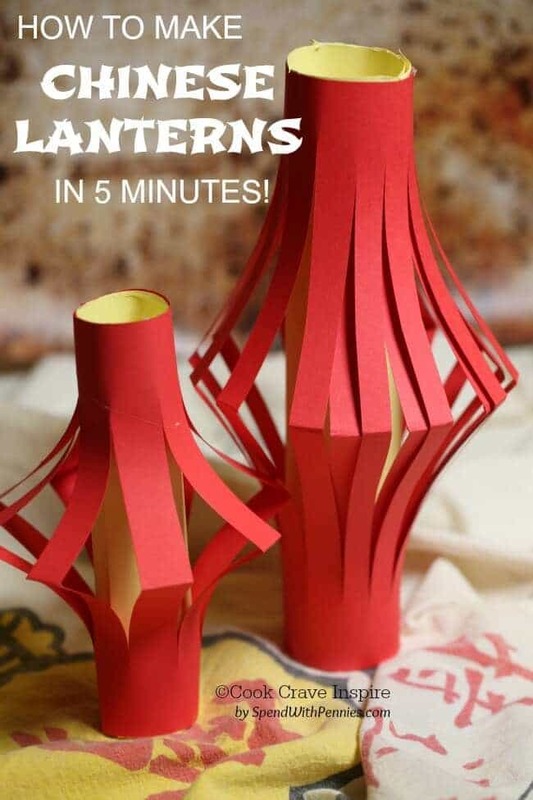 You’ll just need a red paper, a toilet roll, and strings – and voila – your lantern is done! You can use gold strings and other small ornaments to decorate the lantern. This is a level-up of the previous lantern, requiring some cutting skills. If you find the flower design too tedious, you can settle for easy shapes like circles and triangles. 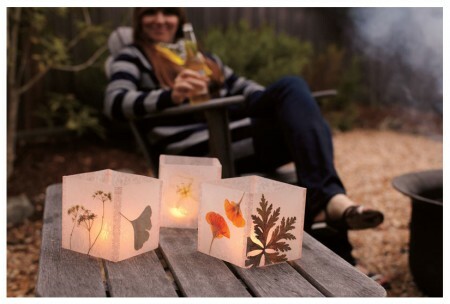 You will also need small LEDs to light up the lantern! One more idea: You can combine this project with the previous one – put some strings and a sturdy piece of cardboard on the bottom and hang it in the window, or use it as a tabletop decoration for your Chinese New Year dinner. This is another version of the lantern from above, but using wax paper. This material greatly spreads the light from LEDs, giving a dramatic look. You can put dried flowers or leaves as an ornament, or use shiny silver or gold patches, or even write Chinese characters on the wax paper. Still got some unused hongbao from last year? 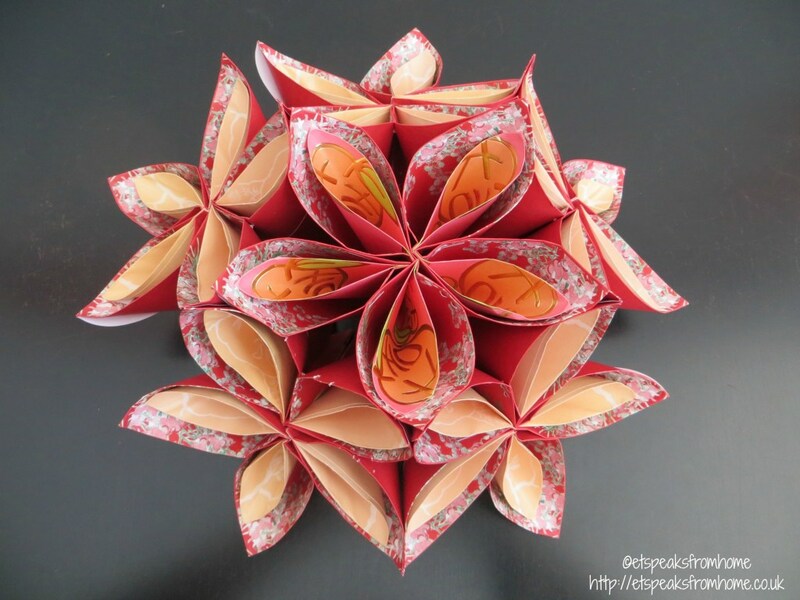 Attract more good fortune and make those red packets a decoration themselves! You can put money inside as well if you want to give this as a gift… but make sure it doesn’t get cut when you finish the project!